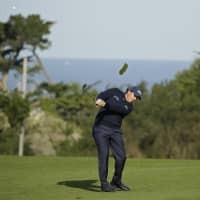 PEBBLE BEACH, CALIFORNIA - Phil Mickelson on Thursday did something he had not managed in more than two decades when he hit every fairway in the first round at the Pebble Beach Pro-Am. 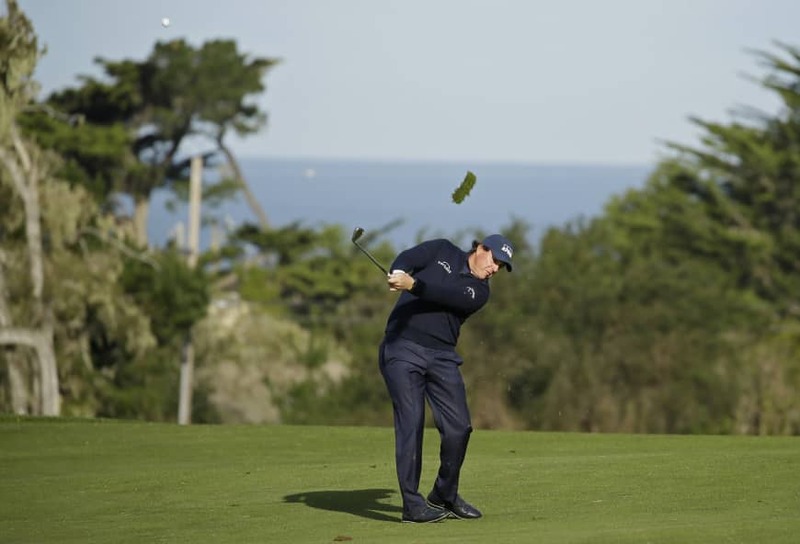 The unusually accurate driving helped the five-time major champion to a six-under-par 65 at Monterey Peninsula, one of three courses used at the event. Mickelson trailed American leaders Brian Gay and Scott Langley, who also played at Monterey, by one stroke. “I think history was made as far as my career. I don’t think I’ve ever done that before, certainly not in competition, so that was a bit milestone for me,” said Mickelson, who could be excused for his fading memory. The last time he hit every fairway in a PGA Tour event was at Torrey Pines back in 1998, according to the Tour. It was not just Mickelson’s driver that was working. “I putted very well, too,” said the lefthander. “My speed was off. I ran a number of putts by but I made a lot of them coming back and made a lot of short ones. Most of the good scores came at Monterey Peninsula, which yielded a lower average than Pebble Beach and Spyglass Hill. South Korean Kim Si-woo had the best score at Pebble, a 66, while American Cody Gribble was best at Spyglass, also 66. Everyone in the field plays each of the three courses, before the cut is made for the final round at Pebble. Most of the big names on Thursday were at Monterey, where Australian Jason Day matched Mickelson’s 65, while Americans Dustin Johnson and Jordan Spieth fired 66.